COLOUR - Get it Sorted! 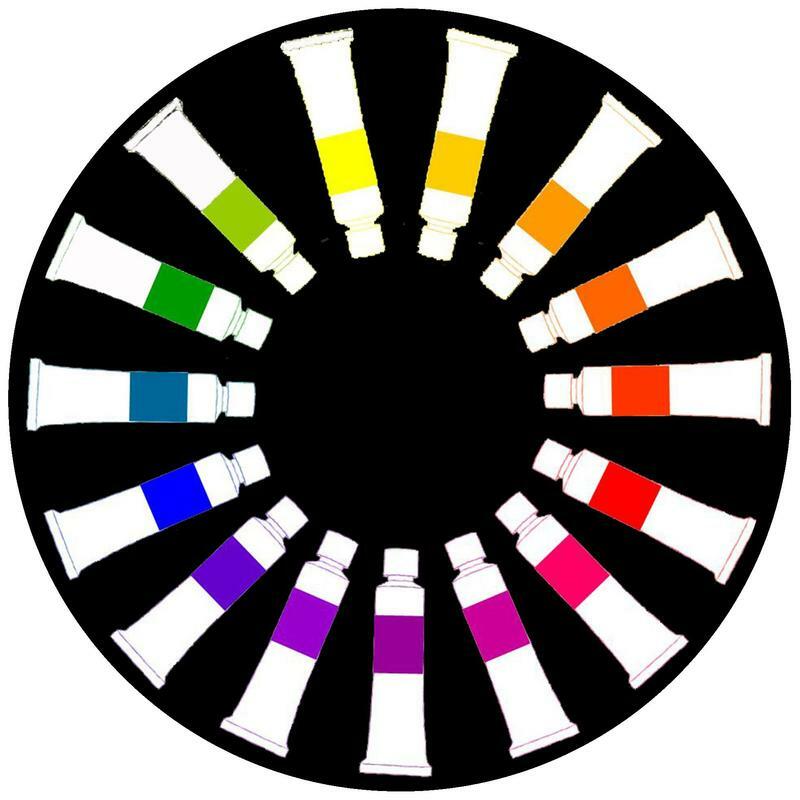 No need to rely on colour straight from the tube - learn to mix the colour you want and develop a more sophisticated palette! ​Also how to read paint tubes and colour charts. Suitable for all levels including beginners and the colour shy. This workshop can be adapted for one or two days.